Saratoga Springs, NY (Monday, May 23, 2016) – Officially listed as sealed and sloppy, the track at Old Hilltop proved to be the winning combination for three-year-old Exaggerator (4 first-place votes, 375 points) whom after losing to the favorite, Nyquist in his four previous meetings, the 5-2 second betting choice came through with a dominating performance to win the 141st Preakness Stakes (GI) at Pimlico Race Course. However, the NTRA poll voters were not swayed enough in ranking the Preakness winner number one and kept him as their second choice in the overall top ten while keeping the Kentucky Derby (GI) winner Nyquist (35 first-place votes, 413 points) in first-place in week twelve of the National Thoroughbred Racing Association (NTRA) Top 3-Year-Old Poll. Exaggerator, who is trained by Keith Desormeaux, finished second behind Nyquist in the Kentucky Derby (GI) two weeks earlier at Churchill Downs, was the recipient of a ground-saving ride from jockey Kent Desormeaux, brother of the trainer Keith Desormeaux to prevail over 10 rivals in the $1.5 million Middle Jewel of the Triple Crown. Rounding out the top-ten are: Gun Runner (302); Songbird (280); Mohaymen (224); Cathryn Sophia (139); Cherry Wine (137); Suddenbreakingnews (122); Unified (68) and Destin (65). In the Top Thoroughbred Poll, the all-time leading money earner in the U.S., California Chrome, remains on top for the twelfth straight week with (40 first-place votes, 418 points) after his smashing 3 3/4-length victory in the $10 million Dubai World Cup (Group 1). With earnings of $12,532,650, California Chrome surpassed 2008 Dubai World Cup winner Curlin, who retired to stud with earnings of $10,501,800. North American champion turf female Tepin (1 first-place vote, 348 points) remains second in the rankings for owner Robert Masterson and trainer Mark Casse after her dominating 3 ½ length victory in the Churchill Distaff Turf Mile (G2) for fillies and mares this past Saturday. Tepin joins Foresta (1990-91) as the only repeat winner to win this race. Three-time Eclipse Award Champion, Beholder (281) remains in third place for Richard Mandella and owner, B. Wayne Hughes. Rounding out the field is: Nyquist (1 first-place vote, 251 points); Exaggerator (186); Songbird (159); Effinex (156); Hoppertunity (113); Melatonin (85); and Mshawish (60). 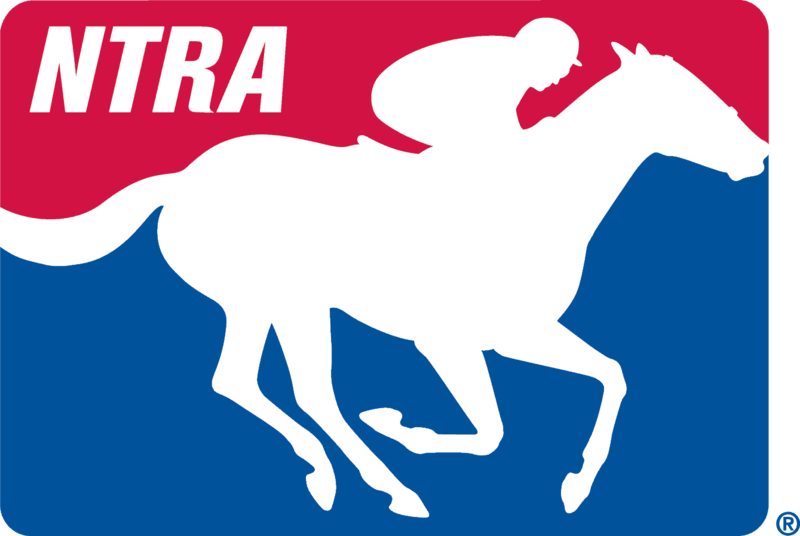 The NTRA Top Thoroughbred Poll concludes Monday, November 7, following the Breeders’ Cup World Championships,which will be held at Santa Anita Park in Arcadia, California.